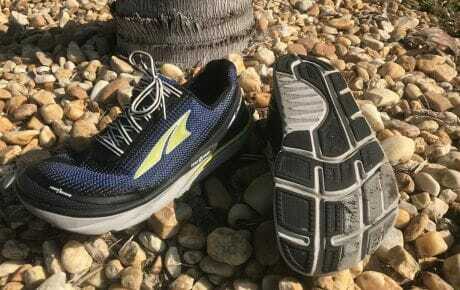 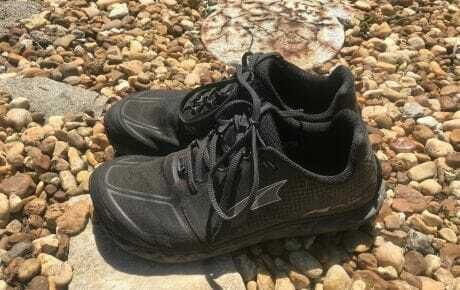 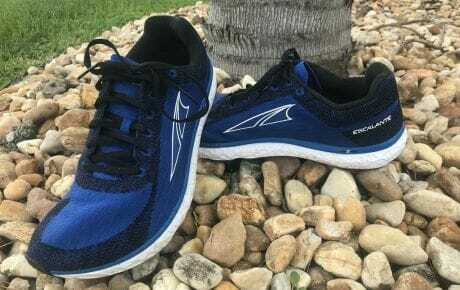 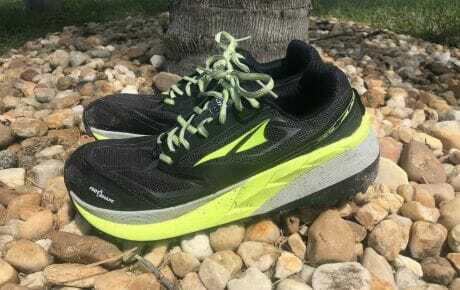 I wore the Altra Lone Peak 4.0s straight out of the box and into a 50k race, and they performed brilliantly! 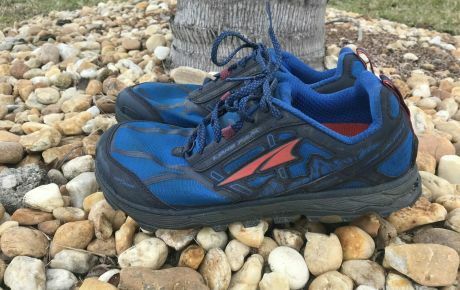 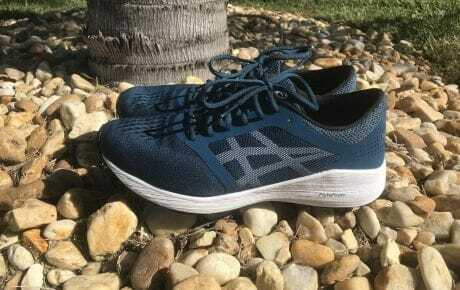 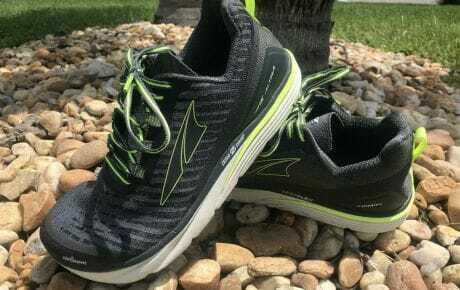 Subsequent runs since race day have done nothing but	... confirm that this is a solid trail shoe that will definitely remain in my rotation going forward. 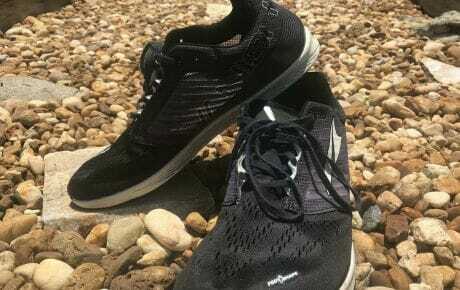 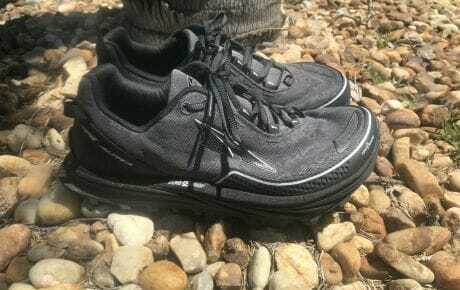 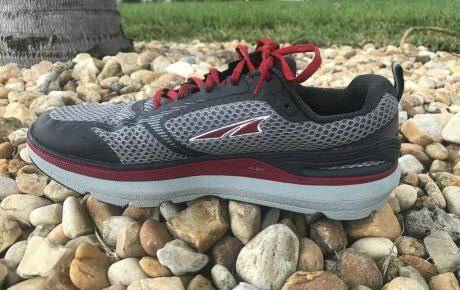 The Altra Escalante is a versatile road shoe that works well in just about any setting. 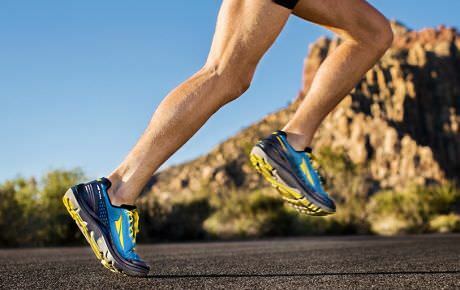 From track workouts to road marathons, the Escalante can pretty much do it	... all!